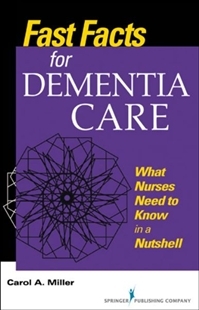 “This newest addition to the Fast Facts series is a succinct guide for nurses in adult health clinical settings on how to provide person-centered care for patients who have dementia as a concurrent condition. 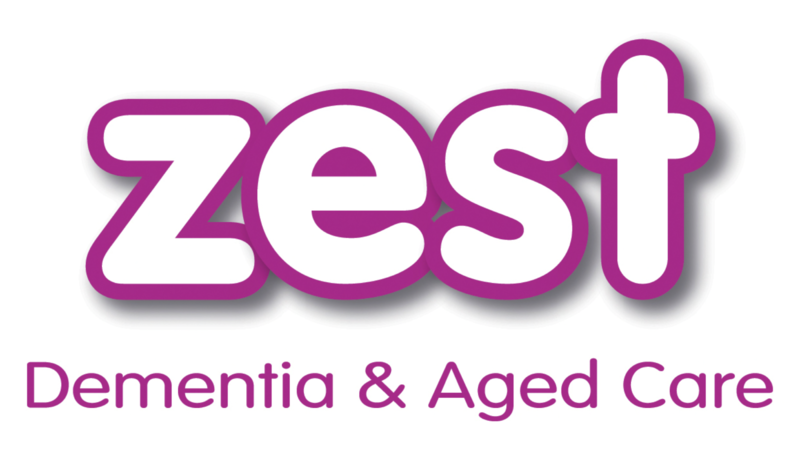 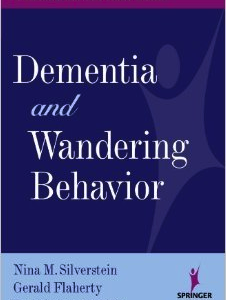 With an easy-access format, it offers the most up-to-date information on dementia and provides strategies for clinical management that facilitate the nurse’s work while improving care for patients. 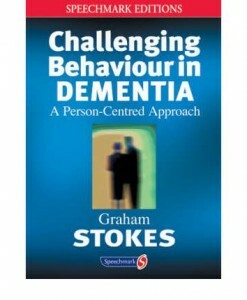 The book presents specific care strategies for all stages of dementia and emphasizes relatively simple interventions that nurses can incorporate into their care plans to prevent problems or address them before they escalate. 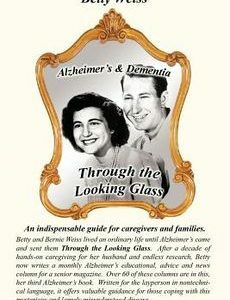 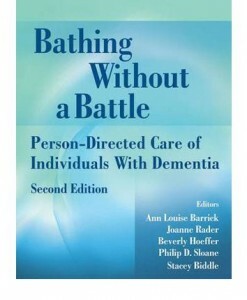 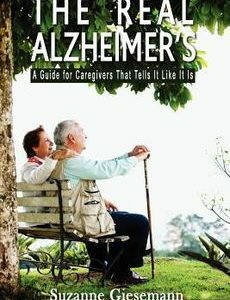 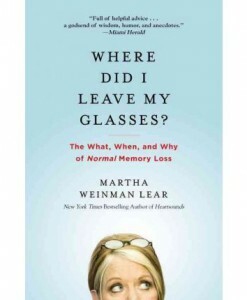 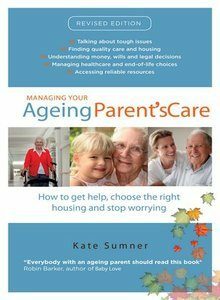 The guide distinguishes between dementia and conditions that mimic dementia, discusses issues related to specific care settings, presents person-centered strategies for families and care partners, and covers the assessment and management of pain, safety concerns, communication strategies, and ethical and legal issues. 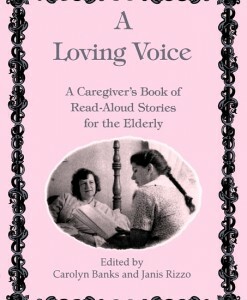 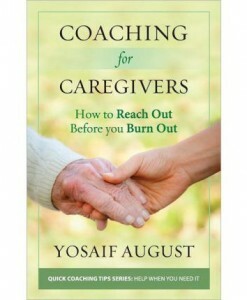 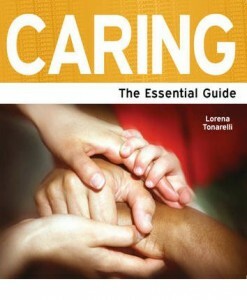 It additionally provides numerous resources that nurses can offer to caregivers. 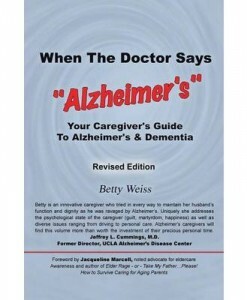 Fast Facts for Dementia Care will serve as a daily companion for all clinical nurses who work with older patients in any setting, including the emergency room, medical-surgical unit, medical office, and community mental health settings.